All information is subject to change and should be independently verified. CopyrightÂ© 2015, HOUSTON REALTORSÂ® INFORMATION SERVICE, INC. All Rights Reserved. 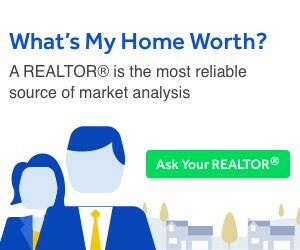 REALTORÂ® A registered collective membership mark that identifies a real estate professional who is a member of the National Association of REALTORSÂ® and subscribes to its strict Code of Ethics.